Last night I had some very strange dreams. I was walking on a road and I noticed there were kittens everywhere… one narrowly escaped being hit by a car. Freaking out, I gathered as many of them as I could, and they were all so precious. After gathering all the kittens up, here in the middle of the road also sits this iguana. It was a beautiful iguana, bright green and healthy looking – and it couldn’t take it’s eyes off me. I go pick it up and it instantly clings to me – of course this captured my heart. People started arriving to help, and I knew the kittens were going to have to go to the pound. While I contemplated keeping one, I petted on the iguana who had happened upon a new mommy. At that moment I knew exactly who I was taking home. He was abnormally large, about the size of a full-grown dachschund. I carried him everywhere and we formed a strong bond… I can even say by the end of the dream that I loved him. All in all, it was a good dream – except for being disappointed when I awoke and realized my little Iggy was just a figment of my imagination. I honestly didn’t think I would find any interpretation on dreams of iguanas, but I should’ve known better. What I found floored me. To see an iguana in your dream, represents harshness, cold-heartedness, fierceness, and inhuman poise. It is an indication of both hostility and unstoppable determination. 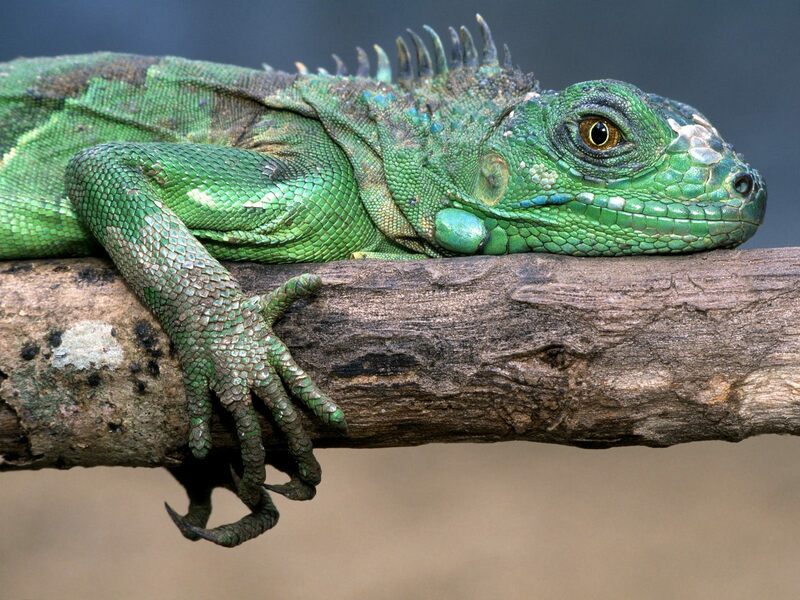 The iguana may remind you of someone or some situation in your waking life that you find frightening yet awe inspiring. Well. This is about as clear as it gets to me. This references me back a couple of posts to one titled Les Miserables. I am reminded of the advice of a dear friend, that no matter what, the offending entity deserves to be lifted up in prayer (thanks, E). Just imagine if Jesus picked and chose who he wanted to love! So, it doesn’t matter if they want it or not. No matter what – it’s my responsibility to do this. Thanks for another good one, dreamland. This entry was posted on April 13, 2011 by Bonnie. It was filed under Dreams and was tagged with 2011, Dreams, friends, Iguana, Interpretation, Jesus, life, Lifestyle, Love, Miscellaneous, Nature, Personal, Prayer, random, Random Thoughts, thoughts, Writing. I liked your dream and your post. I liked the pictures. It’s difficult many times to understand our dreams. I should share that I’m pretty much against dream dictionaries or to much reliance on dream coaches. I believe that each of us can figure out our own dreams. It’s our dream in our language, it’s only for us. However, all things not being written in stone I will myself seek outside thoughts and opinions. Usually to get a truer response I solicit some friends individually but they are like a secret jury. That way I get their honest opinion. In fact, I usually ask what they think about my friend’s dream. THEY ARE TOTALY HONEST THEN. I’m tempted to share my opinion of your dream but I won’t. However, all things not being written in stone I will say I don’t think that the Iguana was anything bad or ugly. I have an interpretation for one of my dreams on my blog, SpiritualThemes a couple of posts back, you might like it you might not. Thanks, Keep Dreaming, Keep Blogging, Keep Writing. I appreciate you sharing your thoughts on my dream! Yes, I agree that each dream truly is unique only to us that has the dream. That said, symbolism is something I seek out that (usually) closely coincides with something in my life, and sometimes brings everything in an otherwise oblique dream to light! I love dreams, always have. Though I’m no expert at interpretation by any means, I still enjoy trying to find that parallel that sometimes exists.